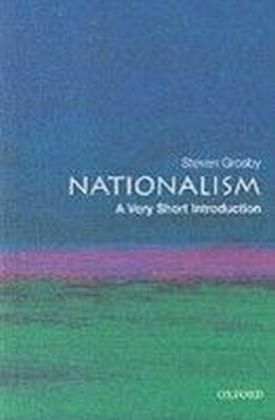 Cosmopolitanism and friendship have become key themes for understanding ethnicity and nationalism. 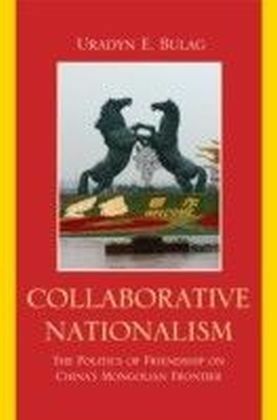 In this deeply original study of the Mongols, leading scholar Uradyn E. Bulag draws on these themes to develop a new concept he terms 'collaborative nationalism.' He uses this concept to explore the paradoxical dilemma of minorities in China as they fight not against being excluded but against being embraced too tightly in the bonds of 'friendship.' 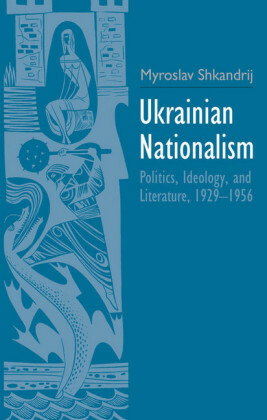 Going beyond traditional binary relationships, he offers a unique triangular perspective that illuminates the complexity of regional interaction. 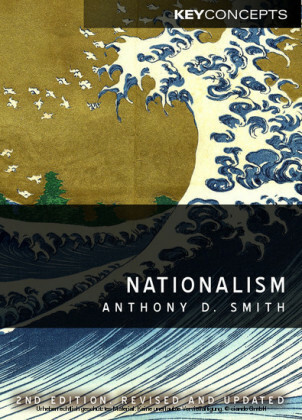 Thus, Collaborative Nationalism traces the regional and global significance of the Mongols in the fierce competition among China, Japan, Mongolia, and Russia to appropriate the Mongol heritage to buttress their own national identities. 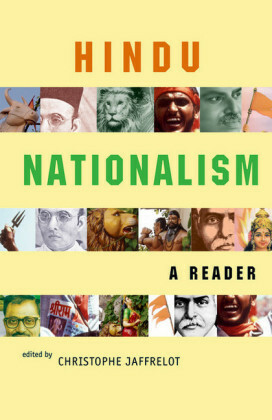 The book considers a rich array of case studies that range from Chinggis Khan to reincarnate lamas, from cadres to minority revolutionary history, and from building the Mongolian working class to interethnic adoption. So-called friendship and collaboration permeate all of these arenas, but Bulag digs below the surface to focus on the animosity and conflicts they both generate and mask. 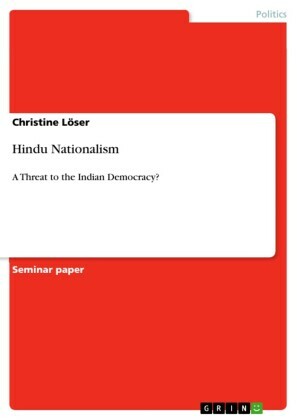 Weighing the options the Mongols face, he argues that the ethnopolitical is not so much about identity as it is about the capacity of an ethnic group to decide and organize its own vision of itself, both within its community and in relation to other groups. 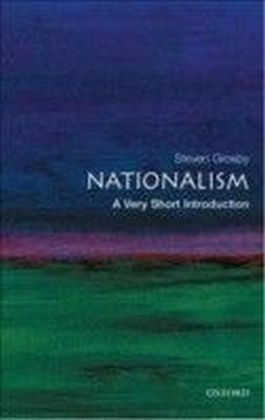 Nationalism, he contends, is collaborative at the same time that it is predicated on the pursuit of sovereignty.